Because we have our own service contracts directly with the steamship lines, we are able to provide the best rates and services for 20′, 40′, 40′ high cube, 45′, or any other full container load traffic worldwide. 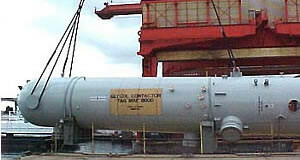 At Allison Shipping there are no limits on the type of cargo traffic we can handle. 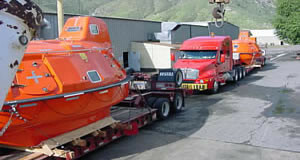 We have specialized roll-on/roll-off and crane services available for oversized machinery and vehicles. Our project cargo team has over 30 years combined industry experience and will coordinate your shipment from the time of booking to the time of delivery. 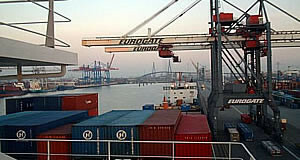 Refrigerated cargoes, such as produce and medical supplies, are extremely specialized commodities. We have extensive expertise in the proper handling of these shipments and are confident that your ultimate satisfaction will be realized. Please contact us either via phone, email or fax and we will get right back to you. 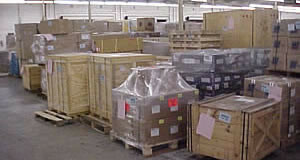 Thanks for considering Allison Shipping International. 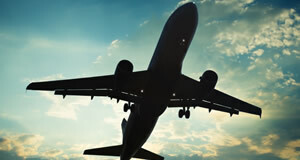 We offer international air freight services for both export and import. We have an extensive network of agents we work closely with worldwide which allows us to handle cargo from just about anywhere and offer competitive rates.